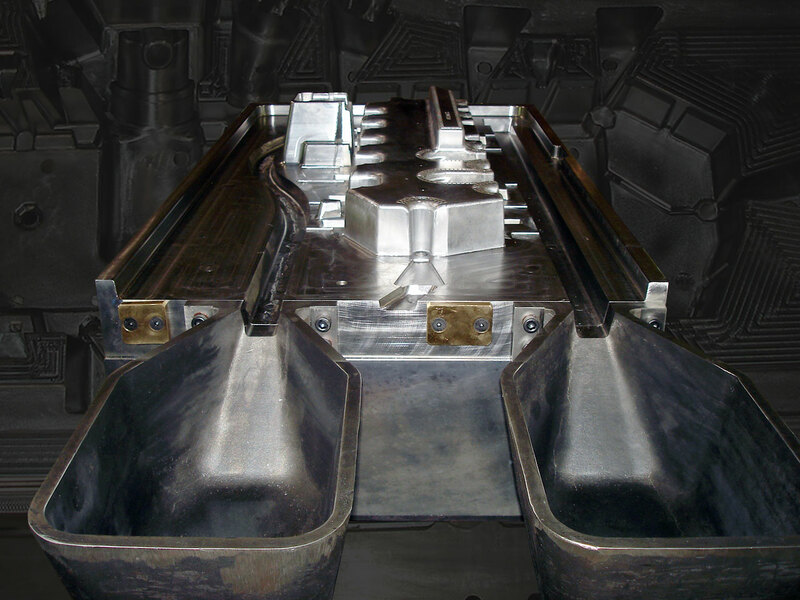 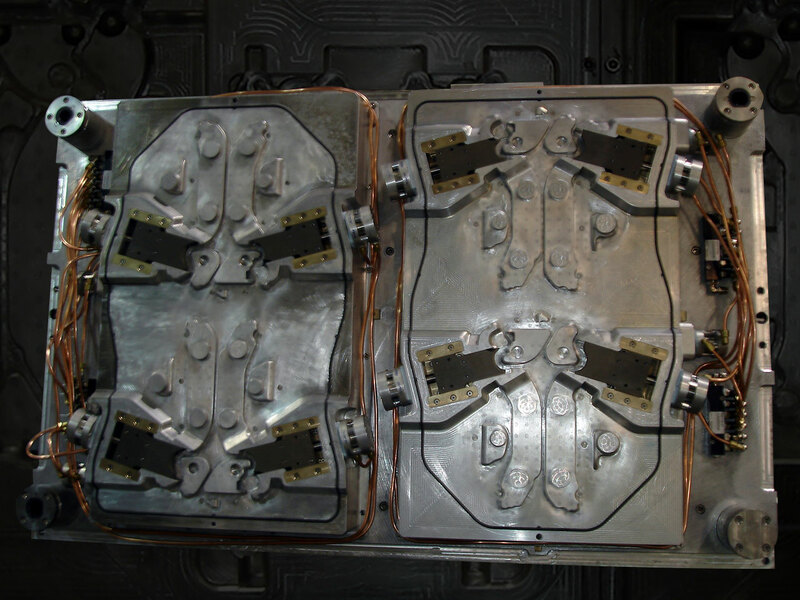 We design and manufacture complex three-dimensional tooling including: molds, tooling, dies, patterns and fixtures used by the casting and molding industries. 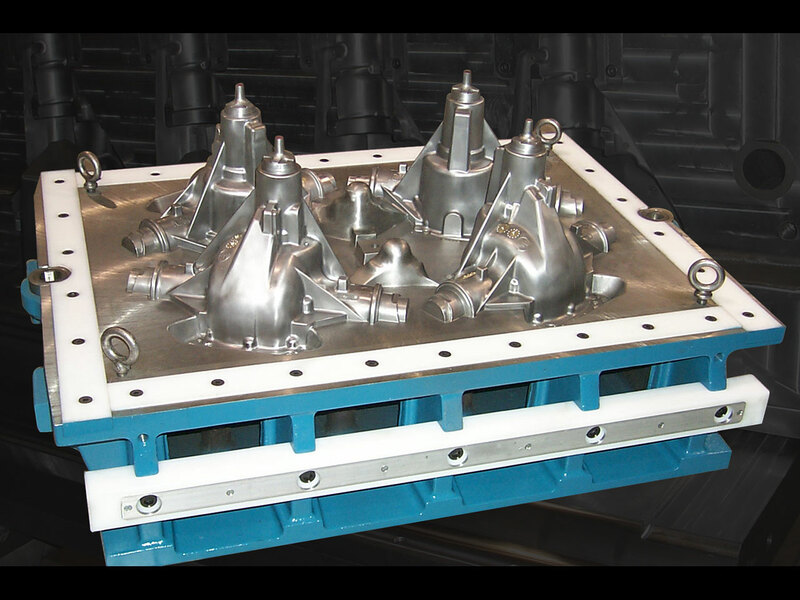 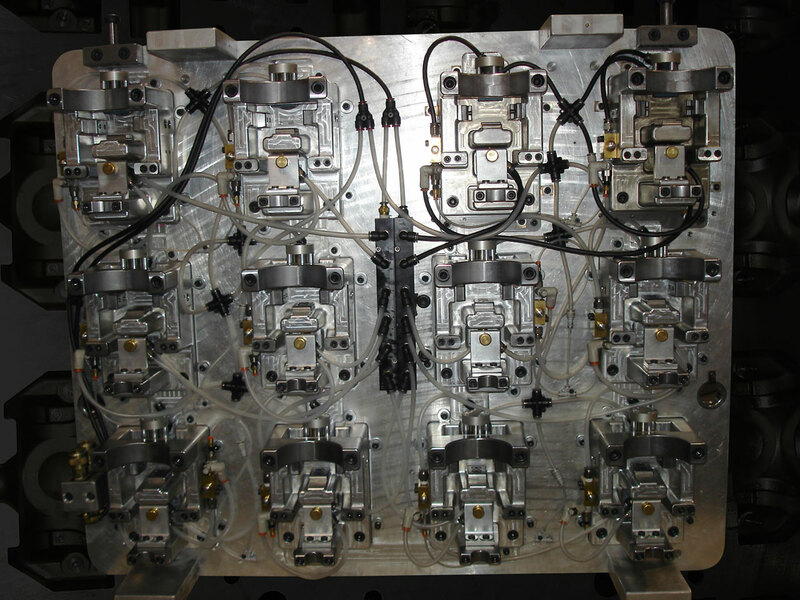 We specialize in producing tools used for lost foam casting, sand casting, investment casting, plastic injection, compression molds, vacuum form molds, permanent molds as well as high-pressure aluminum die cast molds for casting and injection molding companies. 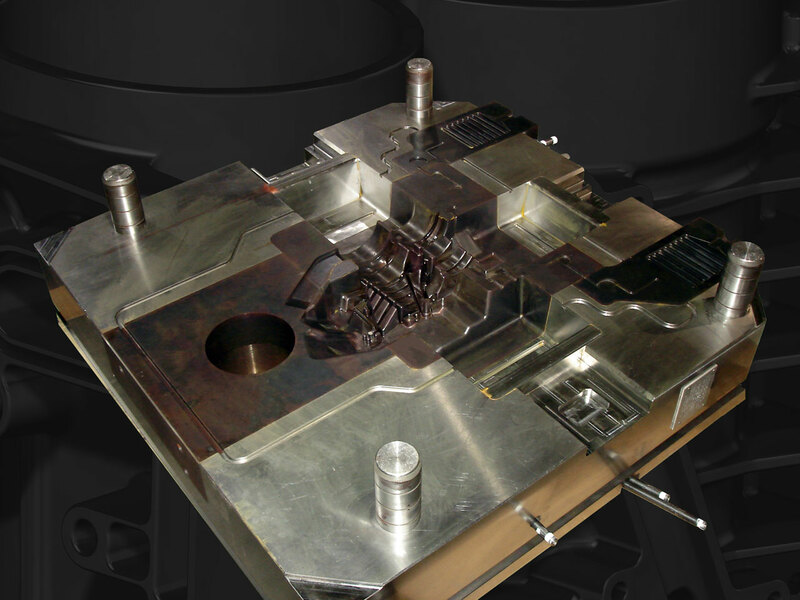 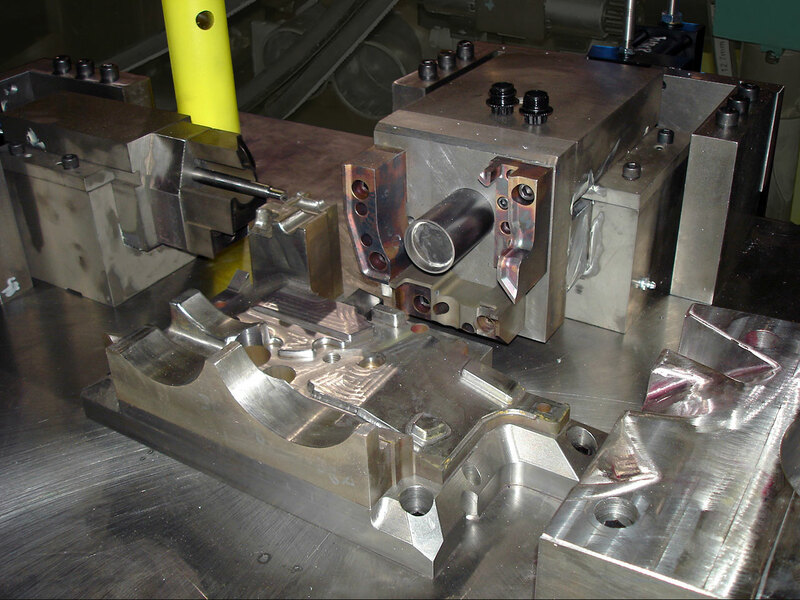 We now offer low pressure molding and high-speed production machining to further fulfill your needs.